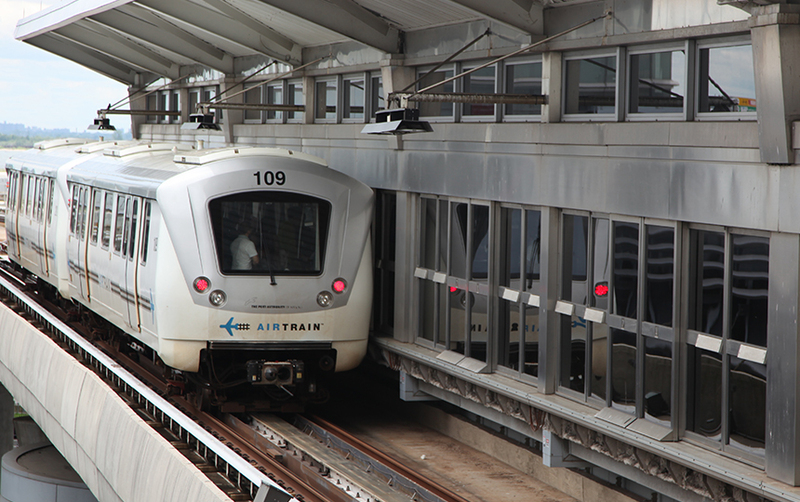 The JFK AirTrain is a 3 line 8.1 mile long people mover system and elevated railway providing 24/7 service to John F. Kennedy International Airport. 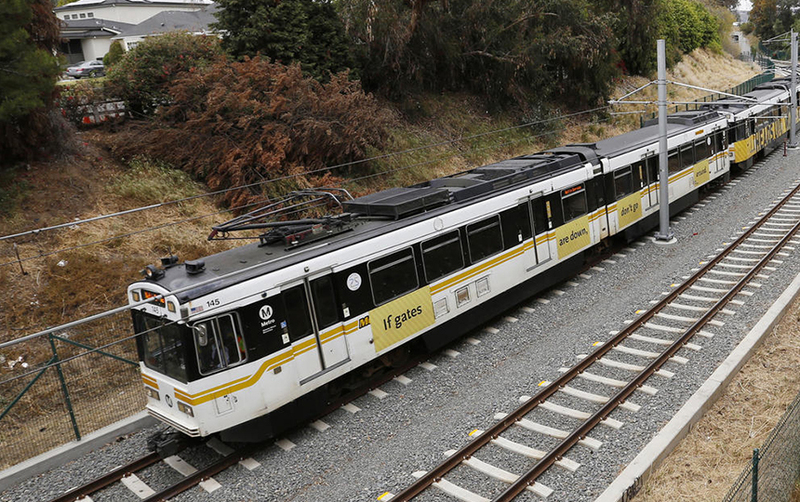 6.6 mile extension connecting downtown Los Angeles to Santa Monica. 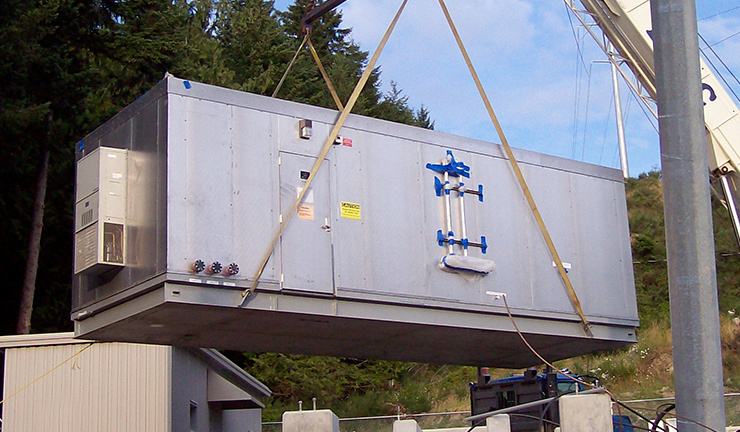 MAC designed, fabricated and supplied the OCS cantilevers, balance weight assemblies, multi-track headspans, standard/custom steel brackets and various assemblies. 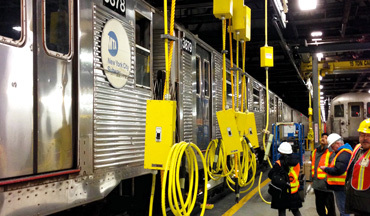 MAC provided a complete DC package upgrade that was comprised of a four track overhead rail stinger system. 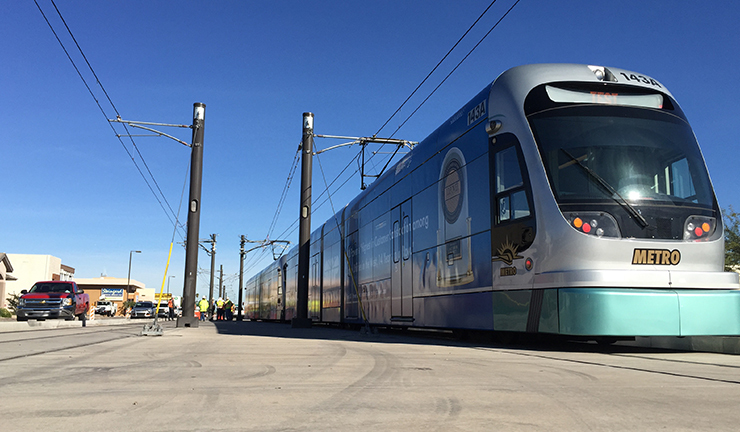 Included were 17 power drops, 67 auxiliary drops used to provide motive and hotel power to the trains in the maintenance facility. MAC provided four specially engineered pumping plants to support the installation of 52 miles of AC242/DC300 KV PPLP-SCFF submarine cable, connecting Vancouver and Vancouver Island. 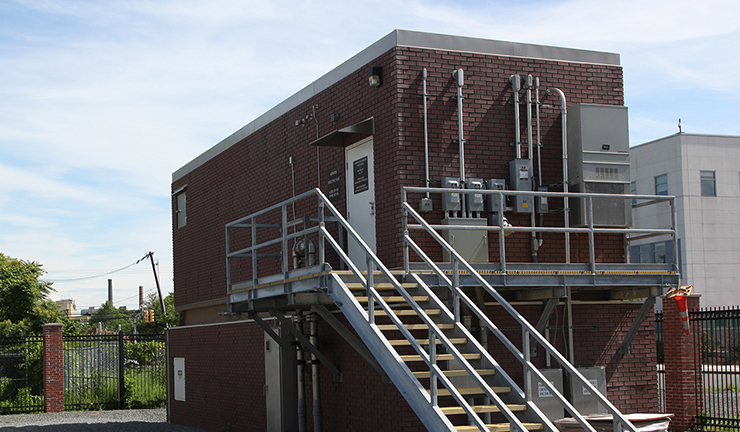 To support the Northeast Grid Reliability Project in Northeast New Jersey, MAC engineered, designed and built 7 pumping plants, ranging in dielectric fluid capacity from 15,000 to 30,000 gallons each. 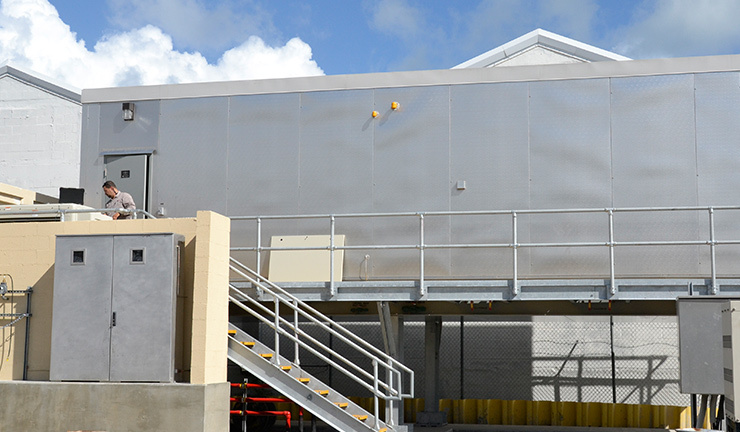 As a turnkey project in Miami Beach, MAC engineered, designed, built, installed and commissioned for service, a four-pump, 7,500 gallon pumping plant, successfully meeting the challenge of a hurricane prone location adjacent to Biscayne Bay across from Fisher Island. Some of the electric utilities that MAC has engineered, and built Pumping, Circulating and Forced Cooling Plants, many of which projects we have installed.